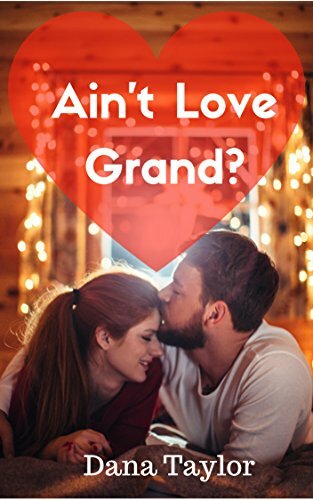 > Romance > Ain't Love Grand? The Healer vs. the Lawyer. Energy healer, Persephone Jones, has a new neighbor in Peeler, Oklahoma-corporate lawyer, Jason Brooks. She bans white sugar; he's a chocolate cookie connoisseur. She's about saving Mother Earth while he protects the interests of Big Business. Their attraction is mutual, but disturbing. And life gets even more complicated when the whole town is caught in a conflict that pits these two on opposite sides of a political fence. It would take a Christmas miracle to bring them together.